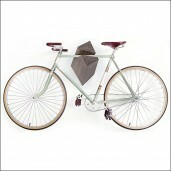 Decorate your wall with the Bike Hangers Velo Cabinets VII 2.0 White and create a beautiful place to put your bicycle in your home. The bicycle hangers are handmade from laminated Beech Timber – FSC Certificated. 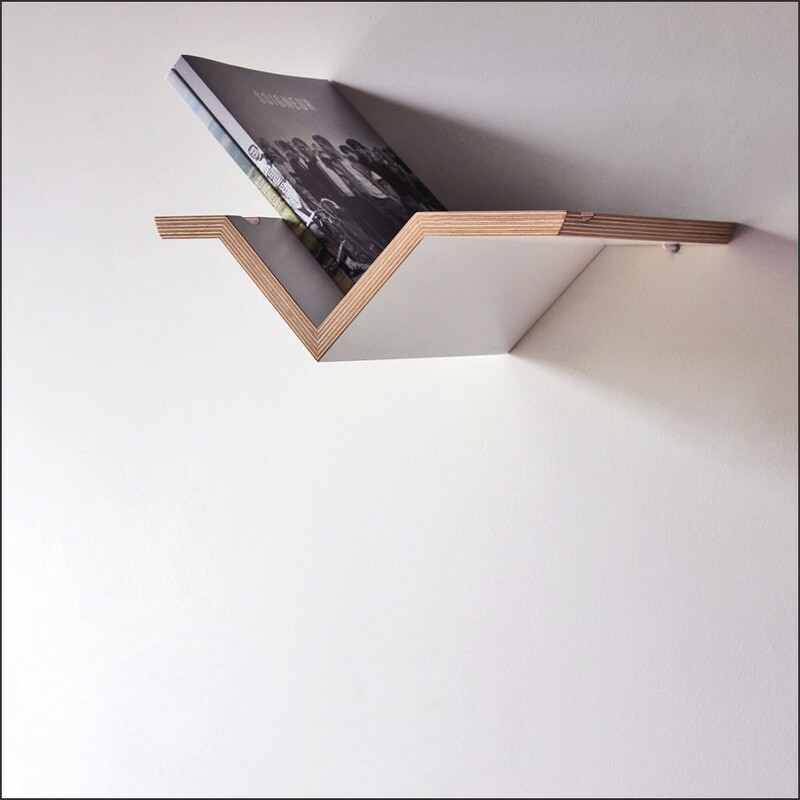 The wood is very special because it is local sustainable timbered wood recycled into these fantastic hangers. 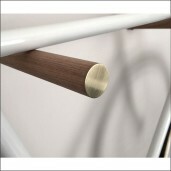 Almost all bicycles with a straight crossbar and up to 50cm wide handlebar will fit the bike cabinet. 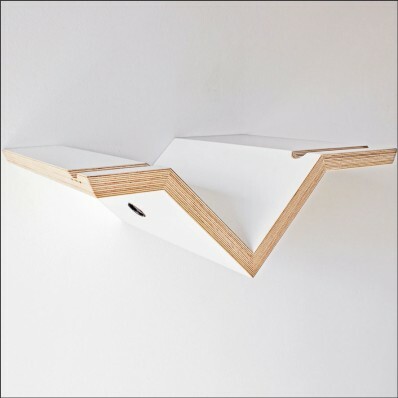 Start decorating and place your bicycle on the wall with the bicycle hanger Velo Cabinets VII 2.0 White. 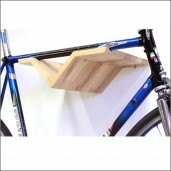 Fitting: almost all bicycles with a straight crossbar will fit the bike cabinet and a handlebar up to 50cm wide. 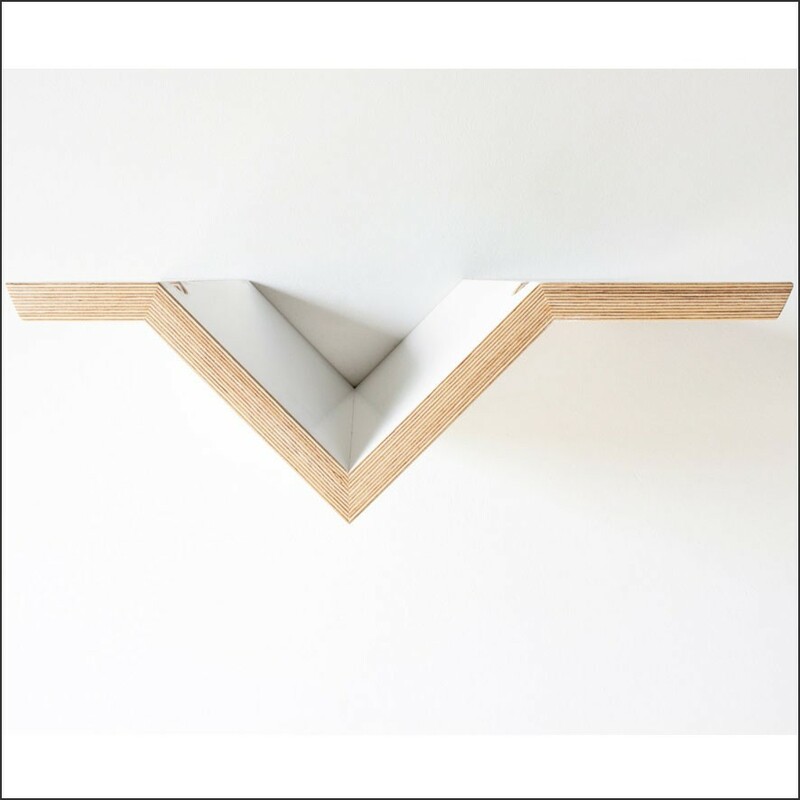 Mounting: The installation is very easy on a solid wall. 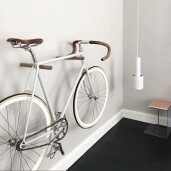 The bike hanger comes with two strong hooks and two dowels. Installation instructions are added to the product.